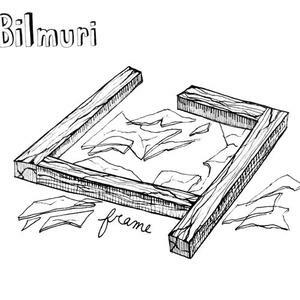 When Johnny Franck went solo, he became Bilmuri and this is his fourth solo album under that name, Frame. The former member of Attack Attack! released this on his own Johnny Franck Productions label. 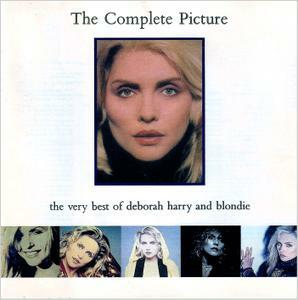 The Complete Picture: The Very Best of Deborah Harry and Blondie is a compilation album released on Chrysalis Records in 1991. It contained all of Blondie's biggest hits such as "Heart of Glass", "Sunday Girl", "The Tide Is High", "Atomic", and "Call Me" as well as some of Deborah Harry's solo hits, including the UK Top 10 single "French Kissin' in the USA". 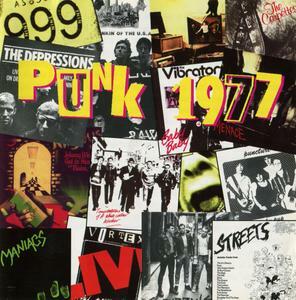 The first volume in a series projected to analyze the punk phenomenon on a year-by-year basis, British Punk Rock 1977 assembles some of the less well-known but no less influential sides to emerge from that pivotal year. Collecting 20 tracks, it jumps from established cult heroes (Alternative TV's "How Much Longer," Penetration's "Don't Dictate," the Vibrators' "Baby Baby") to forgotten favorites (the Drones' "Corgi Crap," the Sniveling Shits' "I Can't Come," the Pork Dukes' "Bend & Flush"); some of it still holds up, some of it doesn't, but all of it remains a testament to its time and place. 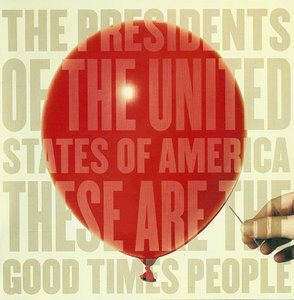 Everybody know that novelty bands have a hard time growing up, but the Presidents of the United States of America made a large leap toward that during their re-formation of 2000, with Freaked Out and Small demonstrating a decrease in their stylized silliness mellowed into something more genuine. It wasn't that the band rocked less, but their humor seemed less forced, a development that continued on 2004's Love Everybody. Evolution continues to be the name of the game on their 2008 follow-up These Are the Good Times People, as the group replaces departing guitarist (and founding member) Dave Dederer with Andrew McKeag, while they bring Seattle underground mainstay Kurt Bloch in as producer, all elements that help make These Are the Good Times People perhaps their most eclectic album to date. 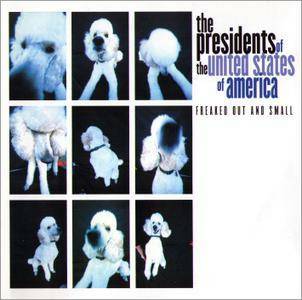 Freaked Out and Small is the third album by The Presidents of the United States of America. It was released in 2000 by MusicBlitz Records, which was a web based label. An interesting note about this album is that all of the songs were played with normal guitars and bass guitars. This is different from all of the other albums by the band, as they usually played with guitbasses and basitars, which were guitars with fewer strings that were tuned differently than usual. Panic! At The Disco, the platinum-selling and Grammy-nominated group from Las Vegas, NV, is back and in better shape than ever with their hugely anticipated third studio album, Vices & Virtues. Two members lighter, the group is looking to stave off rumors of their disbanding by showing the world they are very much in the picture, and ready to take the world on once again. Based on the energy and response from their sold-out album preview show in New York, it seems Panic! is going to do just that. 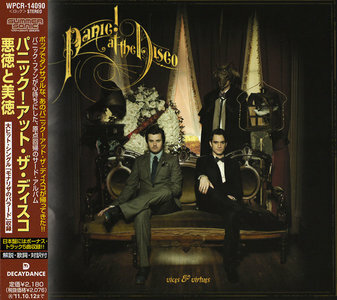 Japanese pressing includes five bonus tracks. 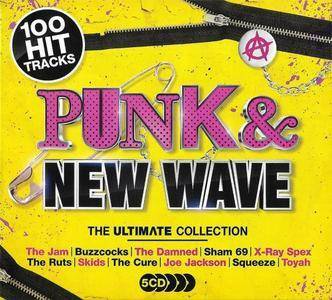 The Ultimate Collection: Punk & New Wave brings together 5CDs containing 100 tracks that encapsulate the spirit of a rebellious cultural movement that changed the face of mainstream music forever. From punk to post punk, new wave and other spin-off sub genres this supercharged compilation contains some of the biggest hits from key artists such as The Buzzcocks, The Damned, The Jam, The Ruts, Dead Kennedys, Devo, Sham 69, Spizz Energi and many more. UK three CD set. Contains 77 tracks of punk, new wave, post punk, power pop and mod revival originally released between 1977 - 1982 including many for the first time on CD. Some of these tracks are super-rare and very hard to find having only been pressed on very limited 7" singles. Media book format package, with three CDs and 40 page book. 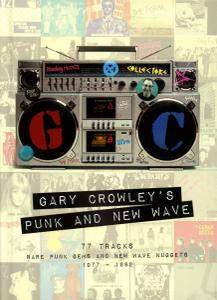 Introduction and track by track notes by Gary Crowley and Jim Lahat, plus punk memories from Richard Jobson (The Skids), Clare Grogan (Altered Images), Duncan Reid (The Boys), Jane Perry Woodgate (The Mo-Dettes) and Spizz. 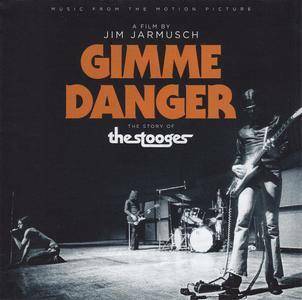 The documentary ‘Gimme Danger’ on Detroit’s legendary rockers The Stooges, directed by noted filmmaker Jim Jarmusch, premiered to rave reviews at the Cannes Film Festival in May of this year. The CD soundtrack is 14 tracks - 2 from Iggy’s pre-Stooges combos The Iguanas, & the Prime Movers, a selection of songs from The Stooges 2 WMG albums, including some outtake tracks, plus 3 tracks from the Iggy & The Stooges ‘Raw Power’ release thru Sony (again, including outtakes), plus a classic from their big brothers in the MC5. 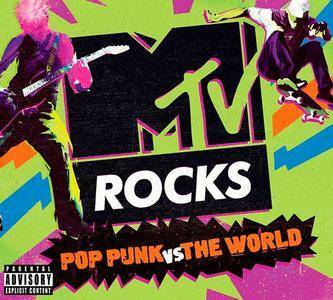 MTV Rocks is a full-throttle collection of the biggest Pop Punk classics of all time. Sum 41, Blink 182, Good Charlotte, Fall Out Boy and more all on one album. 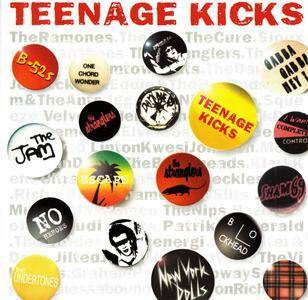 Teenage Kicks chronicles one of pop music's most exciting periods–the glory days of punk and new wave. Comprising knockout classics from The Jam, Teenage Kicks, The Clash, Ramones, Velvet Underground, Stranglers, The Buzzcocks, Siouxie & Banshees, Squeeze, Iggy Pop, The Boomtown Rats, B-52's, The Cure, Ian Dury, Graham Parker, Elvis Costello and many more, every single tune is an instant sing-a-long classic, sure to stir up fond memories of when music was vibrant, outspoken, and always refreshing. 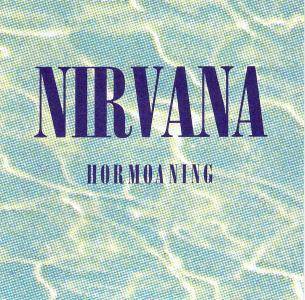 Hormoaning is an official 1992 EP by Aberdeen, Washington punk rock combo Nirvana. It was a Japanese-only release to coincide with the group's tour of the country in support of their second album (and their major label breakthrough), Nevermind. The EP was also released in Australasia but this is taken from the original Japanese CD. 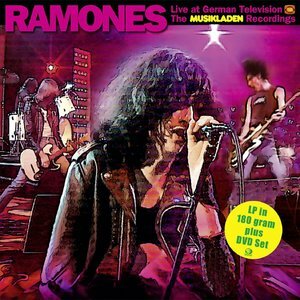 On September 13th, 1978, the RAMONES were guests in the TV-studios of Radio Bremen. It was the first tv-appearance of the band in Europe at all. For the at that time successful tv-series MUSIKLADEN they played 25 titles in more than 50 minutes and left an ecstatic audience. This performance is pretty famous and here is this unbelievable appearance - unabridged with all encores for the first time on vinyl & DVD. 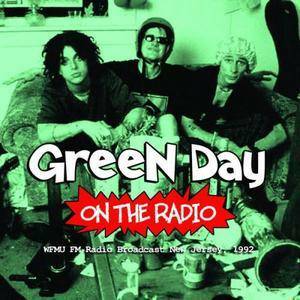 On The Radio is the 2011 album by American punk pop band Green Day. This is from a radio performance on WFMU-FM in East Orange, New Jersey on 28 May, 1992 in support of their album Kerplunk! before they were signed to a major label. This has been released a number of times by different labels with different titles but this one was done in 2011.